Raleigh police are investigating after a body was found Saturday afternoon. 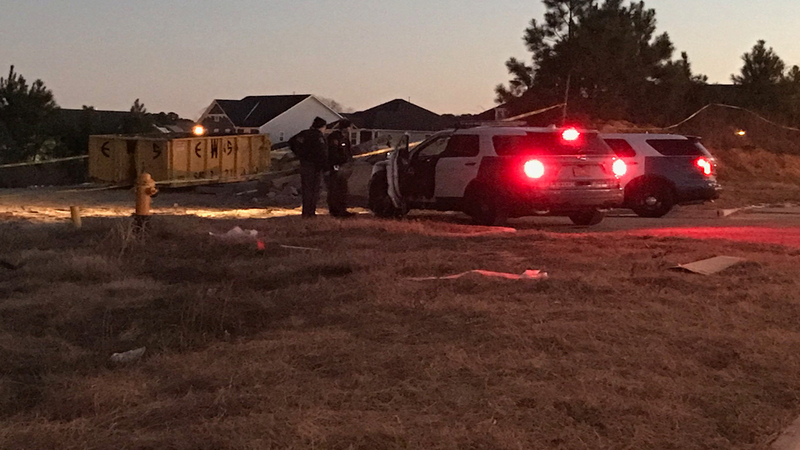 RALEIGH (WTVD) -- Raleigh police are investigating after a body was found Saturday afternoon in the 5100 block of Windmere Chase Drive. Officers responded to the call shortly after 2:30 p.m. Anyone with information that might assist the case is asked to call Raleigh CrimeStoppers at (919) 834-HELP or visit raleighcrimestoppers.org for text and email reporting options.